According to ISO 9001:2008 sterilization standards, we follow all the disinfection and sterilization procedures needed for Infection Control. 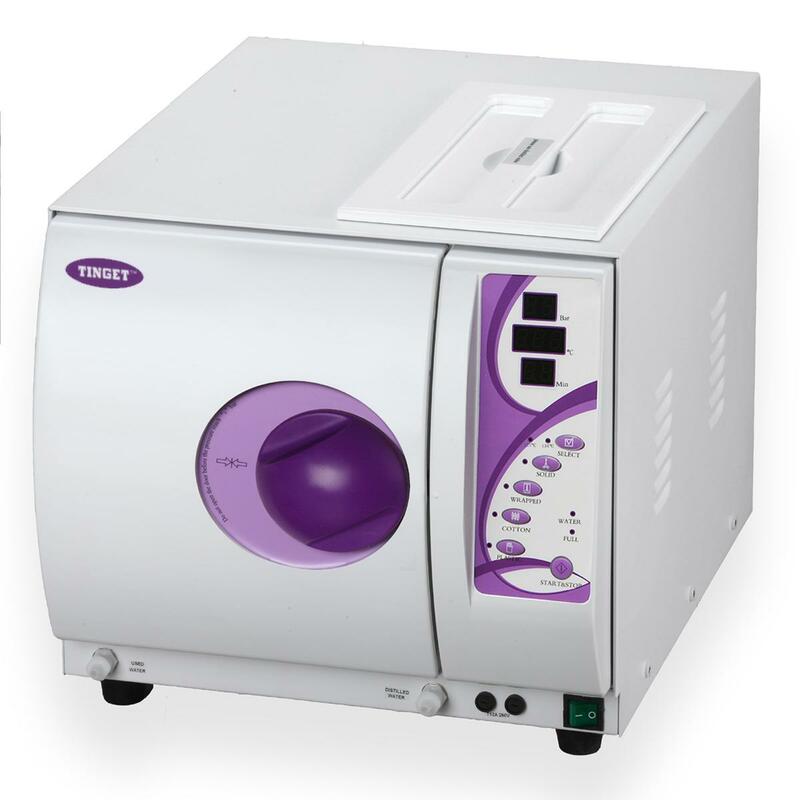 Rigorous sterilization practices are at the very heart of any world class dental practice. At FDOC, disposable products are utilized wherever possible, instruments are sterilized in the autoclaves and even the air in the treatment room is sterilized prior to surgery. These measures are done for each and every patient to prevent the transmission of the bacteria & virus of infectious diseases like AIDS, Hepatitis B etc. Prevention of any infectious disease to the patients or fellow doctors is of prime cocern to us.You can be assured and relieved that, we meet or exceed all standards for infection control as set forth by ADA (American Dental Association) and IDA ( Indian Dental Association). We regularly undergo training to insure that our infection control skills and knowledge is fresh and up to date in India and world to offer the best possible dental experience to our patients. Our dentists and dental assistants wash their hands and put on a fresh pair of gloves everytime before starting a dental procedure. New disposable gloves are used whenever we enter the operatory area and once the procedure ends the used ones are discarded. Use of a fresh Face Mask and protective eyewear is a must for every operatory dental procedure being performed at our clinic. Disposable supplies such as masks, wipes, paper drapes, suction/water tube tips, needles and scalpel blades are used only once and then disposed off properly as per as the standard waste disposal protocol followed at our clinic. Using disposable items is another way for dentists and dental assistants to maintain a clean and sterile office so as to minimize any nosocomial infections. All surfaces are covered with disposable plastic and disinfected prior to each patient’s use. All instruments, including hand pieces and air rotars are sterilized after each use and sealed. We, at FDOC, follow all the disinfection procedures needed for Infection Control which is a priority. All hazardous material is clearly labeled. Never let uncertainty about safety keep you away from getting any dental treatment done in India, or cause anxiety while you’re here, because your and our health is too important. 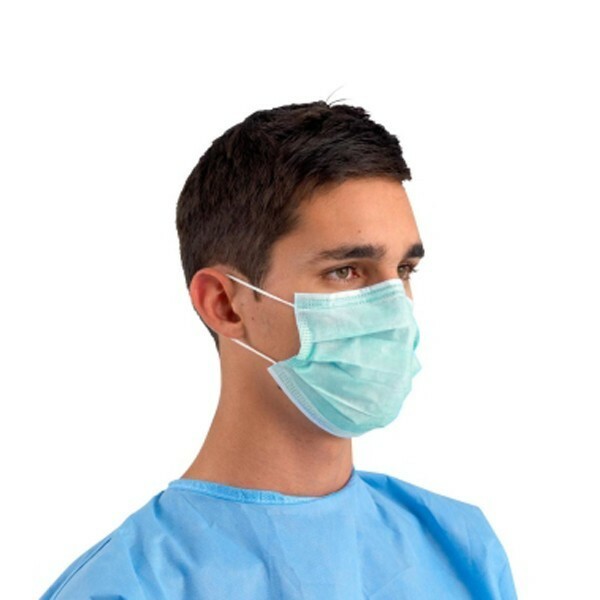 We as health professionals are more susceptible to contacting infectious diseases while working on our patients; and therefore we follow stringent measures of sterilization and disinfection for everyone’s safety and minimize the possibilities of any contamination or nosocomial(hospital acquired) infections at our clinic.